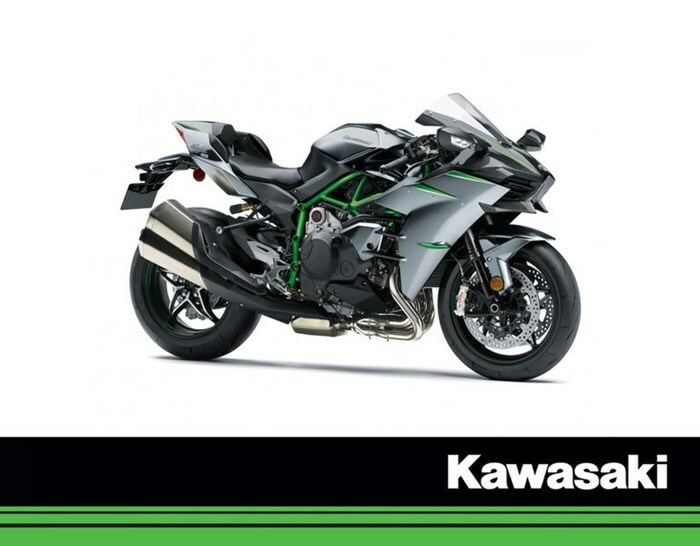 SPECIAL OFFERS Purchase a select new Kawasaki NOW and get an additional 3 years of Kawasaki Protection Plus. Visit your local Kawasaki dealer today for complete details and get moving right now. Instant MEGA Cash Credits available on select new, unused Kawasaki models sold by Canadian Kawasaki Motors Inc., purchased between January 2, 2019 and February 28, 2019. Instant MEGA cash credits are manufacturer-to-dealer incentives, deducted from MSRP, and vary by model. This promotion is time limited and certain conditions will apply. See your dealer for complete details. Offer not available on financed purchases and cannot be combined with any other special offers. Take advantage of our Special Retail Financing offer for as little as 5.99% for 72 months. Visit your local Kawasaki dealer today for complete details and get moving - for less - right now. Minimum amount to finance of $9,000 after certain conditions apply. The 5.99% Special Retail Financing Promotion is available on select models sold by Canadian Kawasaki Motors Inc., purchased between January 2, 2019 and February 28, 2019. Receive a financing rate of 5.99% for 72 months, on approved credit, with the purchase of a ZX1000RJF – Ninja ZX-10R. This promotion is time limited and certain conditions will apply. The 5.99% Special Retail Financing Promotion cannot be combined with any other financing promotion. See your dealer for complete details.